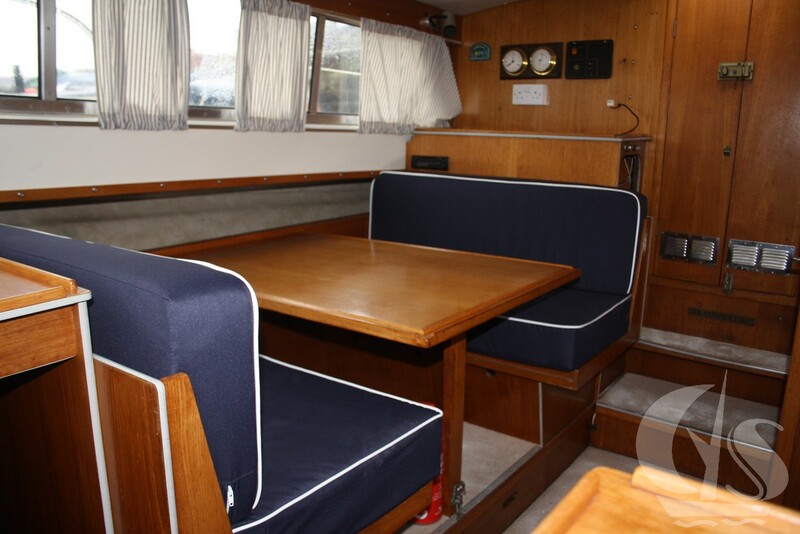 Full marine repair and interior refurbishments are available with Channel Yacht Sales. 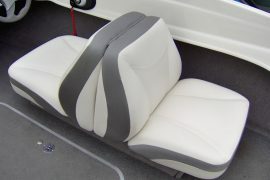 With two options; we can come to you or you can come to us – the choice is yours! 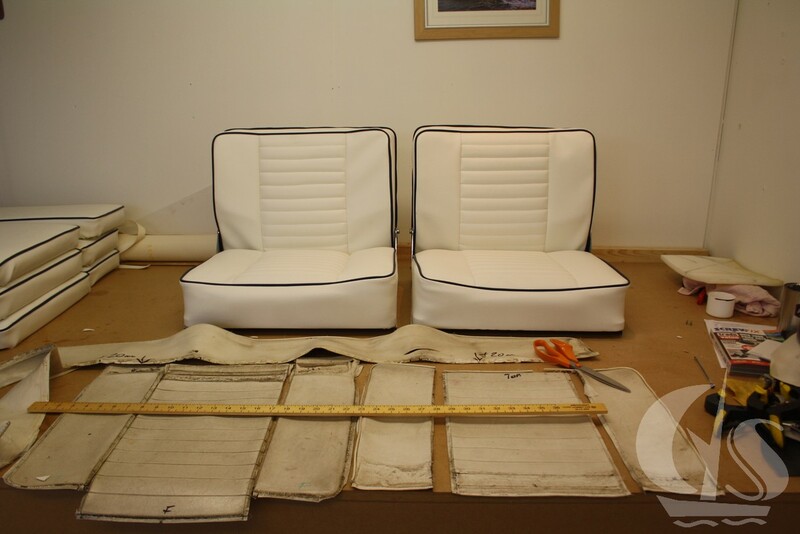 We conduct a visual inspection of the current upholstery – with a view to providing an estimate and recommendations on the works required. 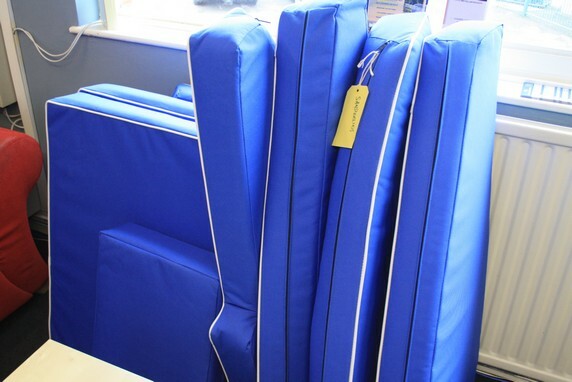 You can work with us throughout the job to get exactly what you want. 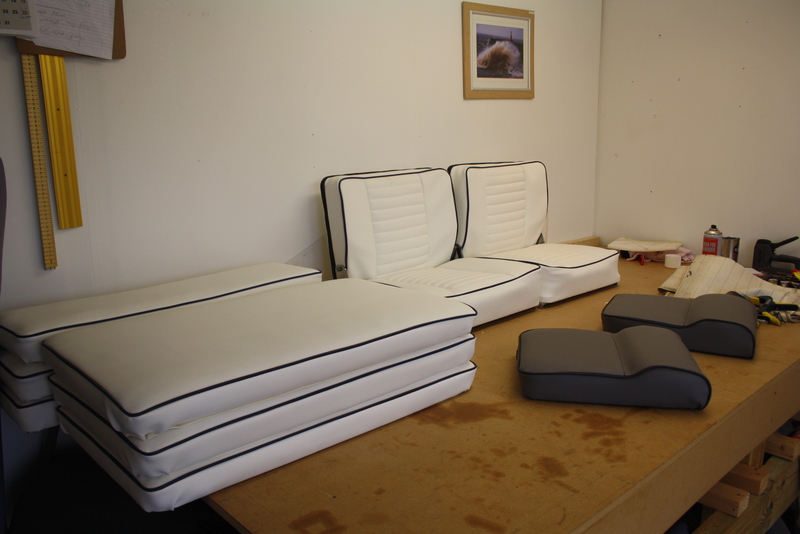 A full upholstery service is available, from brand new interior, cover supply, the recovering of existing material, a complete re-design, curtains and cushions. 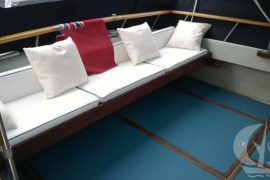 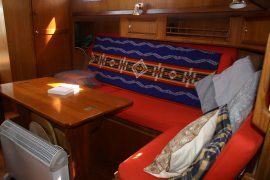 There is a wide variety of fabrics available and all are specifically chosen for marine purposes. 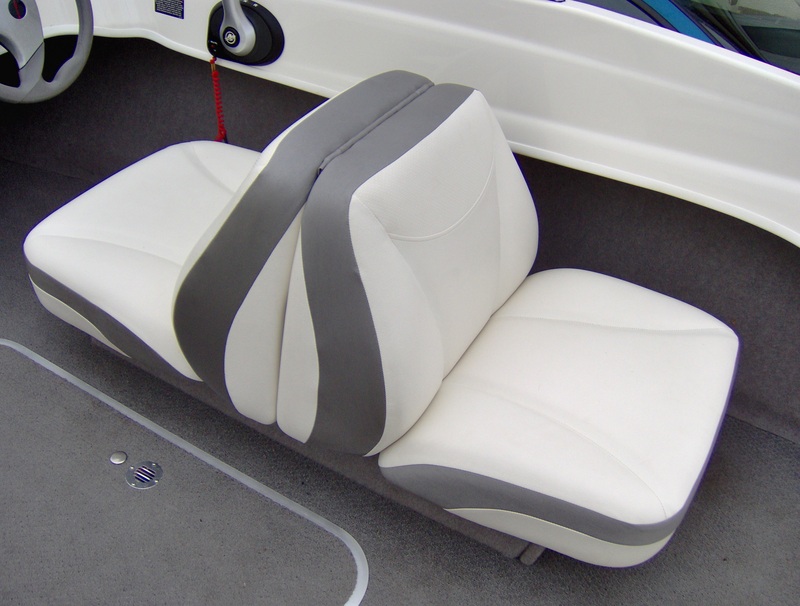 Over time your exterior upholstery can become worn and damaged by UV or just wear and tear. 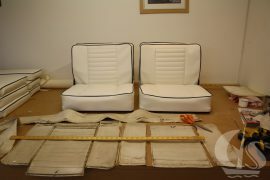 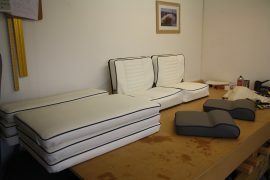 We can provide you with a variety of colours and fabrics to assist you with creating new upholstery whether it be for sun lounging pads or exposed cockpit seating. 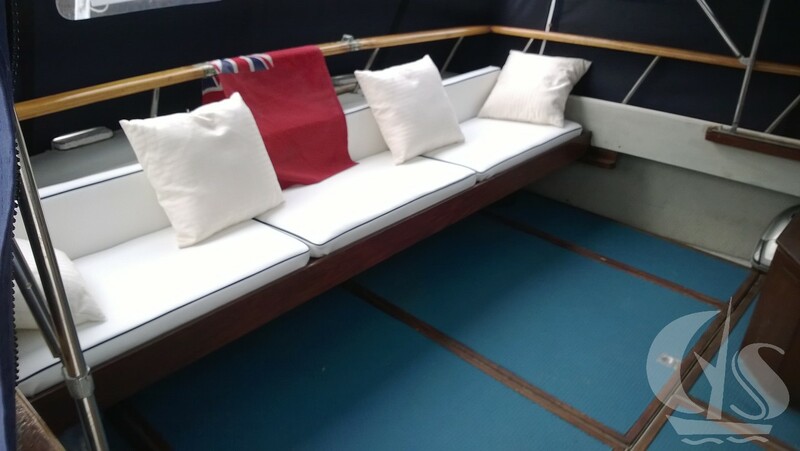 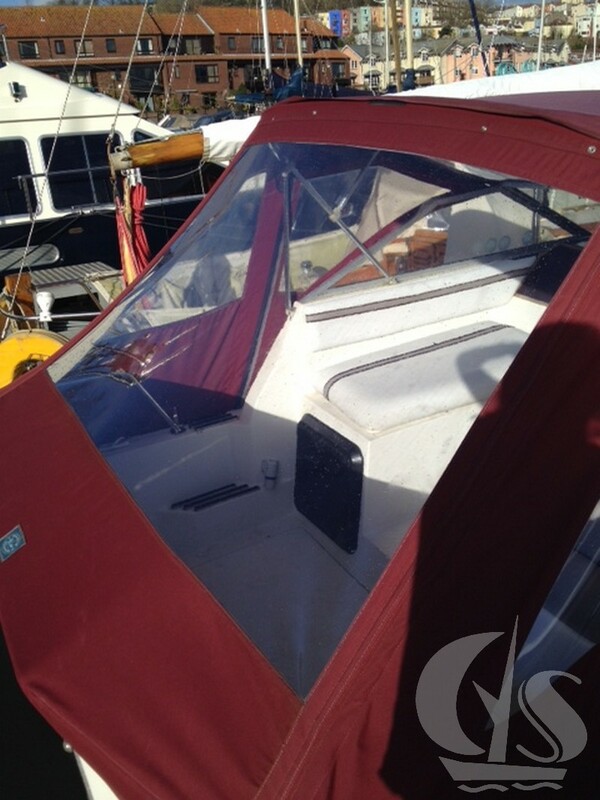 We’re happy to undertake repairs for old and new boats as well as alterations on canopies and covers of all sizes. 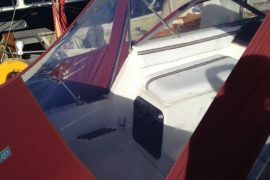 We can tackle any repair including replacement windows and zips etc. 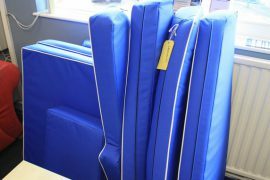 If a new canopy is in order we can template and create in the colour of your choice.